15 Fabulous Gift Ideas for 14 Year Old Girls! What is a Good Gift Idea for a 14 Year Old Girl? If you are having trouble finding good gift ideas for 13 and 14 year old girls you are not alone! I know it’s much easier just to give them money or a gift card, but if you are like me and LOVE giving real presents, not just money, this page might help you! I am the mother of a teenage girl, so I know how hard it is to choose gifts for them! Based on my research of teenagers likes and dislikes, I came up with this 14 year old girl gifts list for you! I came up with some gift ideas taking into consideration my own daughter’s likes and dislikes and research done online. The first step in choosing the perfect gift for your 14 year old girl is to know her personality, of course, and try to match it with a good gift. I hope I can help you today! Best Gifts for a 14 Year Old Girl! Do you have a 14 year old daughter, niece, sister, granddaughter or cousin? Are you clueless on what to give her for her birthday? Buying gifts for teenage girls is a challenge sometimes…. My daughter is very picky and I really need to be creative with her! 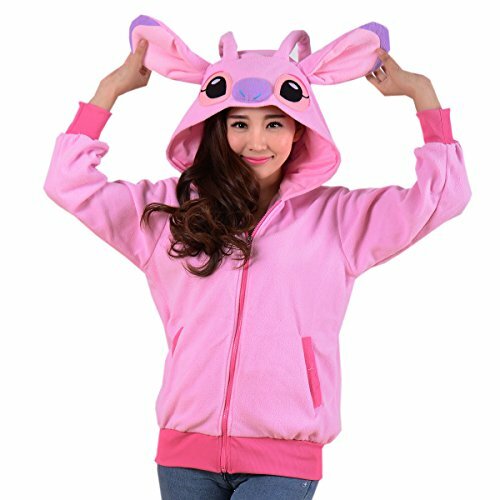 These fun and cute hoodies with fun ears are great options for gifts if your teen girl also likes to wear them! A New Cell Phone: Best Gift Idea for a 14 Year Old Girl! We all know that teenage girls want a new cell phone! It is undeniable that teen girls LOVE their cell phones! 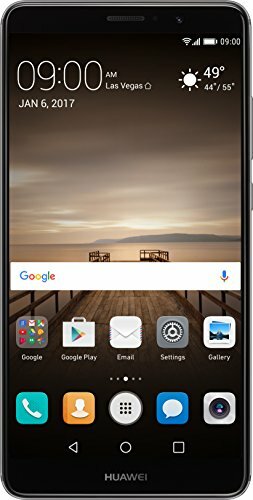 I just gave my daughter a new cell phone last week and she is beyond happy! The only thing I want in return is that she always keeps me posted to where she is! So if your teen girl is in need of a new cell phone, here is her gift! If your teen daughter has the iPhone, then how about giving her a cute phone cover? 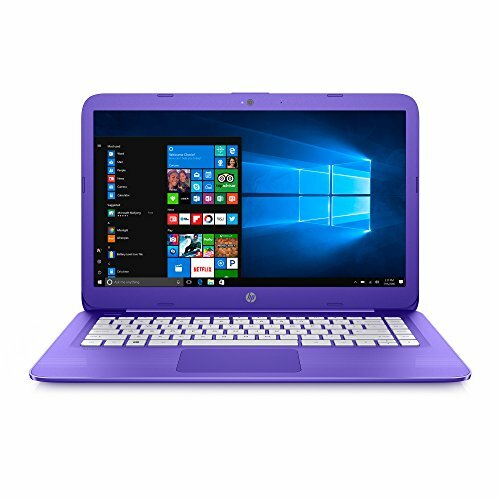 How about a cute and stylish purple laptop computer? Teenagers absolutely LOVE to spend time on their computers. It is their favorite activity when at home, no doubt about that…. One of the most asked gifts from a 14 year old girl is a new laptop computer! Colorful laptops are very cute, affordable and very portable! They can use it anywhere they want. They also come with a built-in webcam, so they can always chat with their friends. 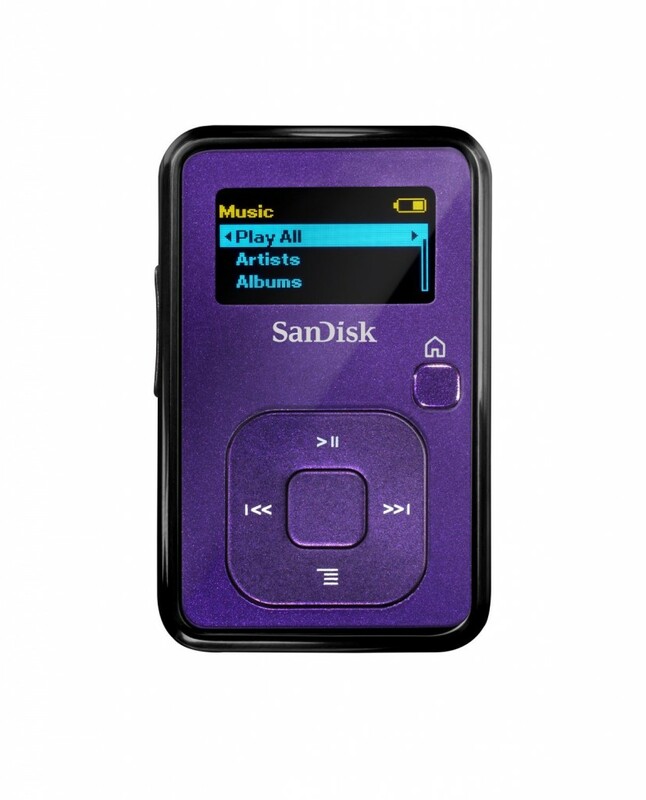 How about a Cute MP3 Player? Fun Gift Ideas for 13 and 14 Year Old Girls! If your teen girl LOVES listening to music more than anything in the world, then how about getting her a cute and super compact MP3 player? This one is one of the best! It is very tiny and it fits in any pocket! The sound is amazing and it fits hundreds of songs! Awesome Birthday or Christmas Gift Idea for a 14 Year Old Girl who Loves to Read! 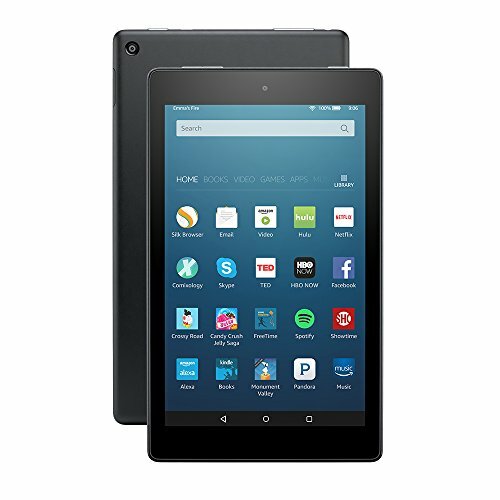 One of the best electronic Christmas or birthday gift ideas for teenagers is the new Fire HD 8 tablet! It makes an awesome gift idea for your 14 year old! She can take her new Fire tablet with her wherever she goes! She will be able to read her favorite books, magazines, watch movies and videos, play games, listen to music, chat live with her friends and much more! The new Fire HD tablets also come with Alexa! It is now very affordable! *It is essentially an awesome tablet that is very light and compact to take with you anywhere! You can watch movies, talk to your friends using Skype, read your favorite books, watch videos, play games, go on Facebook and so much more! It is better than any computer I’ve ever had! Teenage girls love to make their bedrooms look cool! They have a lot of fun rearranging their stuff in the bedroom and taking pictures…. This cool and crazy pillow gift collection is a great gift idea for your 14 year old girl! Just choose a fun cube shaped pouf or cool throw pillow that matches your daughter’s personality! They are ultra fun!! And have the coolest designs! How about a Cute PINK TV for her bedroom? 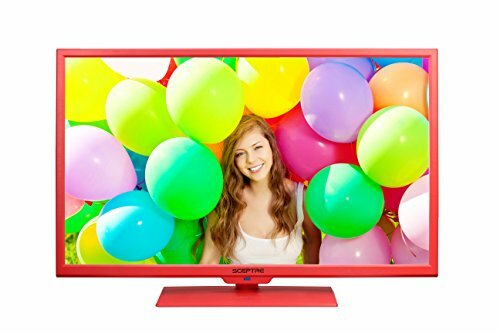 Cool TV for a (VERY GIRLY) 14 Year Old Girl! Is your 14 year old super duper ultra-girly? Does she LOVE pink stuff? Then how about getting her very own cute and very PINK TV? 14 year old girls love to watch TV, of course…. I bet your 14 year old girl is going to love getting her own pink TV! My daughter got one for her when she was 12! Best Beauty Gifts for 14 Year Old Girls! 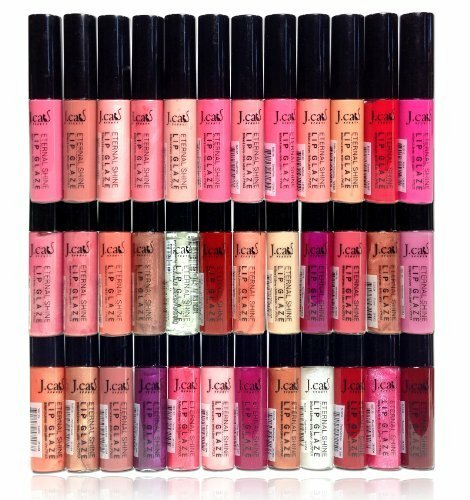 You can never go wrong by giving your 13 or 14 year old girl lip gloss! I can assure you that a new lip gloss set is never too much! Girls love wearing lip gloss to school, the mall, the movies and everywhere! They are fun because they each have a different flavor and smell! This one has 36 shades for them to try out! Yes, if your 14 year old loves to wear lip gloss to school, this is her gift! How about a Fantabulous Lipstick Set? Great Birthday Gift Idea for a 14 Year Old Girl! We all know that 13 and 14 year old girls LOVE to wear lipstick too! We all did when we were this age! 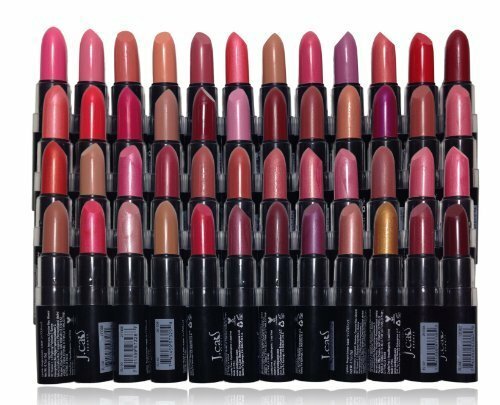 A fabulous lipstick set with 48 cool shades! She is going to have a blast trying them out and choosing a different one every day! Awesome Nail Polish Set for Teen Girls! Another awesome gift idea for teen girls ages 13 and 14 is a fun nail polish set! Teen girls love doing their nails! They love changing colors and sometimes even having a different color on each nail! I bought one for my daughter last Christmas and she absolutely loved it! They are gonna have a blast with this set! It comes with 29 cool colors! 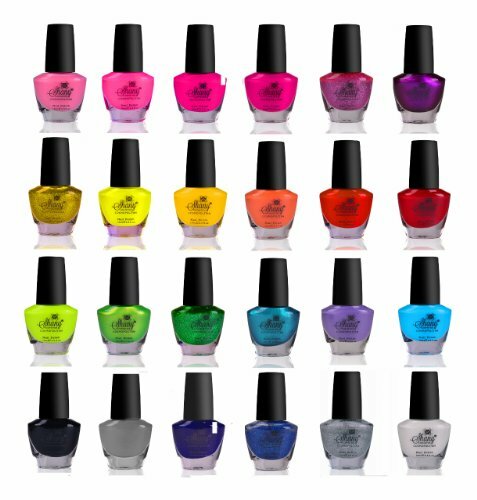 They are all high-quality nail polish that will look amazing! Definitely a fun inexpensive gift idea for any teen girl! Another great gift idea for 14 year old teen girls is a cool makeup kit! Girls this age love wearing nice makeup to go to school and it makes them feel good! This is a fun and affordable complete makeup kit for teenage girls! It includes 98 eye shadows! In my opinion a nice cologne is a great gift idea for teen girls who love to smell good all the time! If your teen girl likes to wear perfume every day, this is a great inexpensive gift idea too! I love this cute pink cat perfume bottle! Great Jewelry Gift Idea for 13 and 14 Year Old Girls! If you are looking for a nice jewelry gift idea to give your 14 year old girl, then how about her own letter necklace? 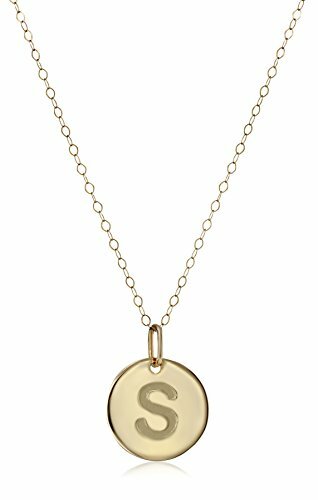 This is a gorgeous 14K yellow gold letter necklace for sale! Makes a lovely elegant gift idea for teen daughters! Yamaha Keyboard Bundle: Best Musical Gift Idea for Teens! If your teenage girl likes to play the piano or is a piano student, then this Yamaha keyboard bundle is the best gift idea for her! Teenagers love playing the keyboard in their bedroom! This Yamaha keyboard is also perfect for piano beginners! 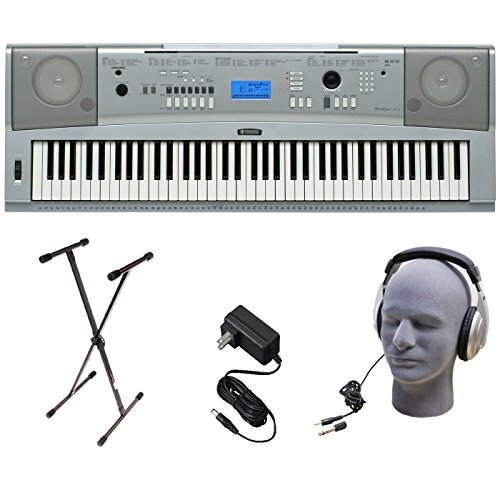 It has 76 keys and it comes with the headphones, keyboard stand and the power supply! *I hope you liked my gift ideas for 13 and 14 year old girls from this page and were able to find the perfect gift for your daughter, granddaughter or niece! If you have a 15 or 16 year old girl, check out these gift ideas too! Best Gift Ideas for 15 or 16 Year Old Girls!